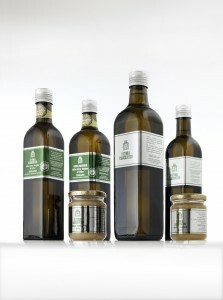 You can now order your extra virgin olive oil online. 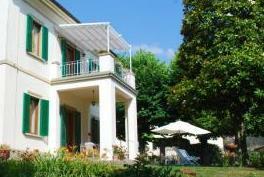 The villa (1912), the meeting-point of our family, is available to those wishing to visit Tuscany (we are only 30 Km. away from Florence, 45 Km. from Siena, 75 Km. from Pisa).